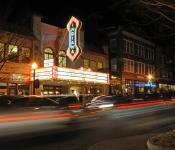 The Buskirk-Chumley Theater was originally built in 1922 as a silent movie house. 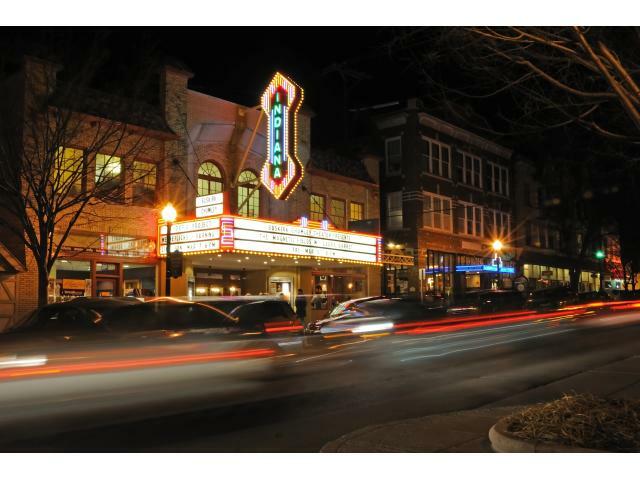 Beautifully restored and outfitted with state-of-the-art technical equipment, the theater has become the primary venue for the Lotus World Music Festival, Indiana University’s African American Arts Institute, Cardinal Stage Company, and Jazz from Bloomington. National acts such as Andrew Bird, Regina Spektor, Arlo Guthrie, Sufjan Stevens, Umphrey’s McGee, Joanna Newsom and John Mellencamp have graced the stage.